From the earliest stages, children will be developing their fine motor skills when they pick up writing tools and make marks on paper. 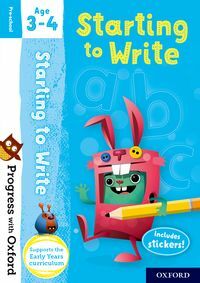 You can help by giving your child lots of opportunities to scribble, draw, colour and develop other early writing skills. However, handwriting needs to be taught in a consistent way and it is important for children to develop good habits with writing. 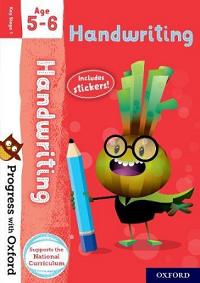 Here we have put together everything you need to know about how handwriting is taught at school and what you can do to support your child at home. Tips for developing motor skills. Learning to form numbers and letters. Learning to join up writing. Find out how handwriting is taught at school. 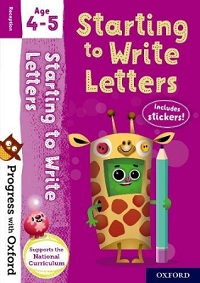 Take a look at our free handwriting videos for tips on how to help your child improve their handwriting at home. 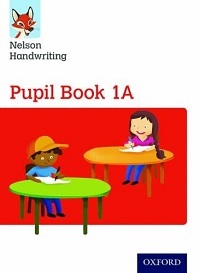 The Nelson Handwriting programme supports handwriting skills throughout primary school. If your child’s school is using Nelson Handwriting, you can use these books at home to help them practise their handwriting skills.